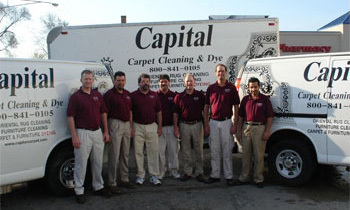 If it involves spills, stains or odors in carpet areas, rugs or furniture, Capital Carpet has vast experience with the removal of stains and odors from more demanding materials like satin, silk and cotton. Over the years we have developed many techniques to remove difficult stains that many of our competitors struggle with. Our carpet cleaning tips have helped many customers remove tough carpet stains made by pets, plants, makeup, wine, blood, and paint. We have also put together a list of common carpet stain removal tips for stains that just can't wait until your professional steam cleaning. 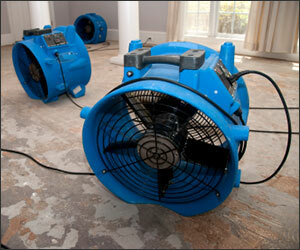 Our technicians are uniformed, professional and certified. 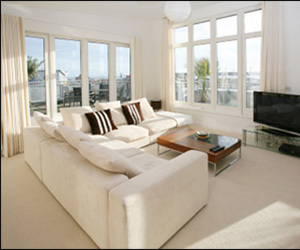 Our technicians will make you feel comfortable about inviting them into your home or business. We have powerful truck-mounted cleaning units for any size job. 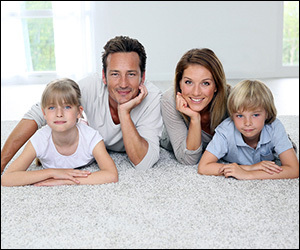 In addition to carpet dyeing and repairs, we also provide onsite or in plant domestic or oriental rug cleaning for machine made rugs as well as delicate hand made Persian and oriental rugs. We are licensed, bonded, and insured. 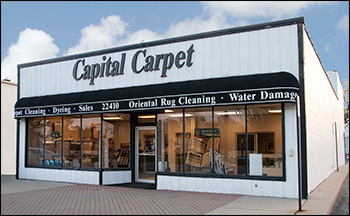 Capital Carpet is a member in good standing with the BBB. 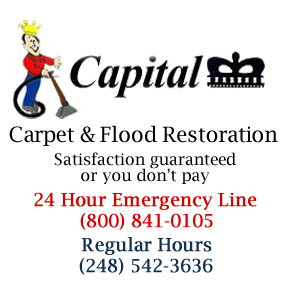 Please call us with any questions regarding carpet cleaning, water damage restoration, carpet dyeing, upholstery cleaning, tile and grout cleaning, area rug cleaning, drapery and blind cleaning, new carpet installation, and hardwood floor cleaning.